The DRI specializes in supporting and understanding the needs of nonprofits and museums. We help develop creative ways to manage costs and understand the systems and tools needed to be successful. DRI’s work with museum’s garnered us a nomination for the prestigious Impact award from the Tampa Bay Businesses for Culture & the Arts in 2014. 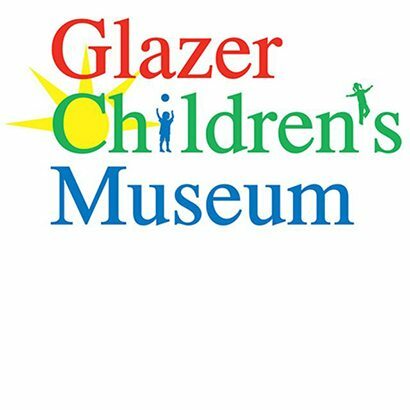 The Glazer Children’s Museum, GCM, and DRI have been partnering since before the museum opened their doors to the public in 2009. DRI worked with all levels of GCM management as well as the construction crews to ensure a smooth delivery of main and intermediate distribution facilities and the equipment that went to populate them. Working from the ground up, DRI also worked alongside the Glazer staff to provide connectivity and support to all of the exhibits enjoyed by visitors daily. 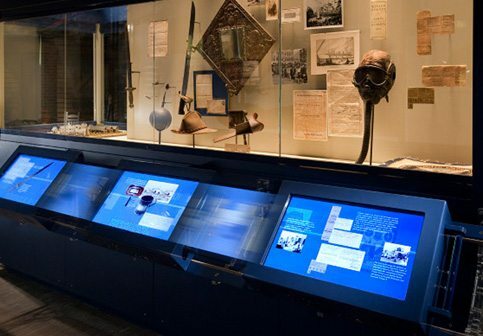 DRI’s partnership with GCM continues today as we provide support for the museum’s exhibits, point-of-sales systems, servers, office desktop computers, mobile devices, and their amazing website. 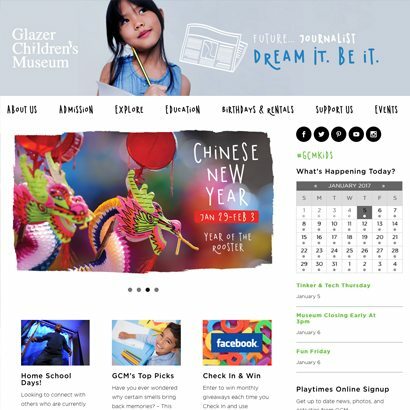 The Glazer Children’s Museum has been a client of The DRI since 2009. When we first contracted with The DRI, we had a very unique need of setting up an entire business infrastructure from the start and they met our every expectation; we’ve continued with maintenance services with them ever since. Their response times and friendly customer service is second to none and their employees have resolved any IT issue or problem we have ever been faced with. The DRI services our staff and exhibit PC’s and servers and we see them as true partners in delivering the best possible experience to our guests. I cannot say enough about their level of knowledge and professionalism – companies like these are rare and the Glazer Children’s Museum will be long-term clients! 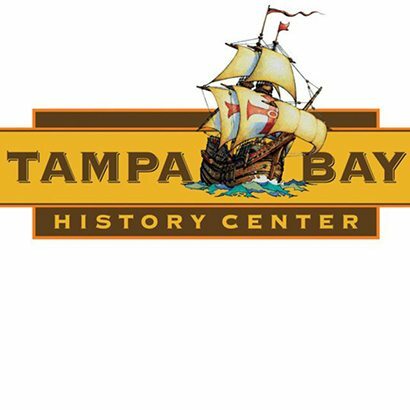 The Tampa Bay History Center is a 60,000 square feet Smithsonian Institution Affiliate. 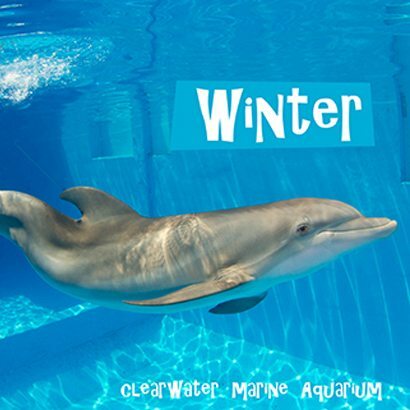 The museum has three floors of permanent and temporary exhibition space focusing on 12,000 years of Florida history. This large and beautiful building can sometimes provide unique IT challenges. DRI supports all the desktops, servers, third party management systems and exhibit support as needed. For the past 5 years DRI has kept everything online and running optimally while keeping IT costs down. 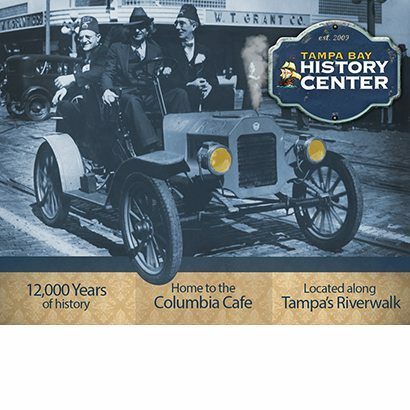 For nearly five years, The DRI has played a critical role in providing IT support to the Tampa Bay History Center. The Center has partnered with several different IT companies over the years, but none offered the creativity, range of support and spirit of collaboration that we have found with The DRI. From simple repairs of workstations to troubleshooting and repairing complex exhibitions, the professionals from The DRI have made it clear that they are vested in our success. I’m delighted to have them as a part of the Tampa Bay History Center team! Who doesn’t want one of the world’s most famous dolphins as their boss? 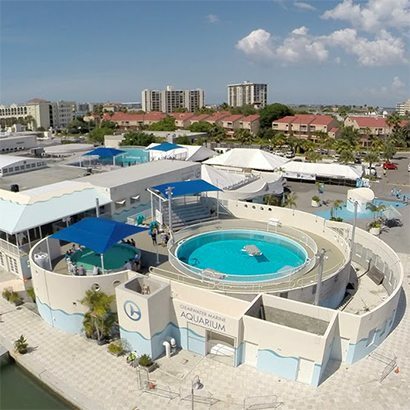 As one of the newest additions to The DRI family, the Clearwater Marine Aquarium needed assistance getting a new CRM system off the ground as well as kicking off the implementation of an ERP system. DRI drove the ERP project as an IT liaison and project manager. Our team of SalesForce developers worked on data migration and configuration projects. 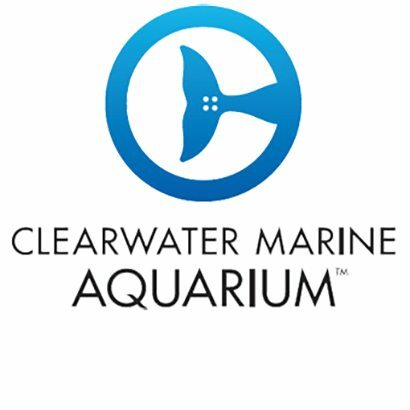 DRI currently provides 2nd level, supplemental support to their local IT as well as recommending proactive technology solutions as the aquarium continues to grow. We Can’t Wait To Show You The DRI Difference! Click below to let us know how we can help you with your IT needs.